Digital video available at the click of a button has rapidly become the most consumed source of media in society. As a result, interactive video seminars presents a fantastic opportunity for businesses to capitalise on, with over half of marketing professionals worldwide agreeing that video is the digital content with the best ROI. At ICN Media, we recognise that it can seem daunting if you think maybe you ought to be doing more on the digital marketing front to make use of up-to-date technology; maybe you aren’t sure where to start, or if you don’t have an internal team who can expend the time and effort in an efficient way to help bring you realise the full potential of offering a video seminar service. In a survey of 140 respondents, 98% of participants said that video conferencing helps with relationship building. Web-based video seminars, or webinars as they’re sometimes called, can take many forms, and this versatility is a big reason behind their ever increasing popularity. The service that ICN Media offers as hosts is aimed at helping you offer an educational, informative, genuinely helpful interactive video seminar (or presentation or lecture or workshop – whatever you business model requires) in a dynamic and engaging way to help you make the best impact you can on your target audience; essentially, we’ll be setting your business apart from the rest in a special, memorable way by creating an hour of live television with you!  What sets video seminars apart from other types of information sharing is the interactivity element which allows you to connect with your audience on a personal level from anywhere in the world, as long as they have an internet connection. Our video seminar service enables you and your prospective clients or buyers to connect from the comfort of your desks without having to travel or even move, which is both cost-efficient for your business and good for the planet! We want to help you use video – which is agreed by professionals to be the most powerful type of marketing – to share your brand’s knowledge and help consumers see why your business is worthwhile and trustworthy by enabling direct contact between you on a B2B or B2C level. The process can be difficult to figure out, but at ICN Media, we’ve developed a tried and tested method of making the most out of what video platforms like Zoom can offer and we want to share that with your business to help you connect with our target consumers in a way that caters for different learning styles and allows people to access valuable information and connect with new faces from a comfortable and familiar setting. At ICN Media, we’re experienced video creators, graphic designers, and marketers, and we’ve developed a Video Seminar Service aimed at helping your business take advantage of this new digital video tech marketing opportunity. 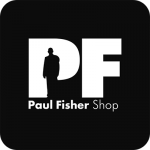 We’ve worked very successfully with Paul Fisher Shop to deliver seminars for aspiring models, and aided in the creation of the Paul Fisher Method which offers paid-for training and we look forward to adapting our successful video service model to help you.